MANSFIELD — Richland Newhope/Richland County Board of Developmental Disabilities (RCBDD), in collaboration with Richland Public Health, Richland County Children Services, the Mansfield Y, and the Richland Mall, presents “Step into Spring” – a walking event on Friday, March 29, at the Richland Mall. 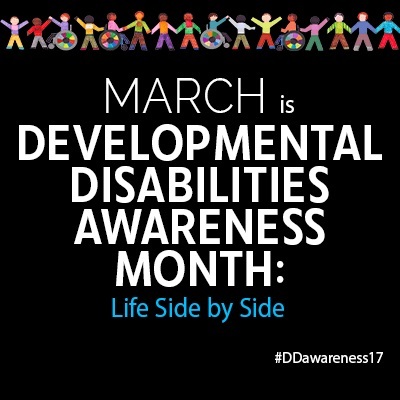 The walk will culminate local activities to mark March as Developmental Disabilities Awareness Month. Registration will start at 10 a.m. with the walk beginning following a short program at 10:30 a.m. In addition to the walk, the participating agencies and several providers of services for individuals with developmental disabilities and their families will have information tables and will be available to answer questions.